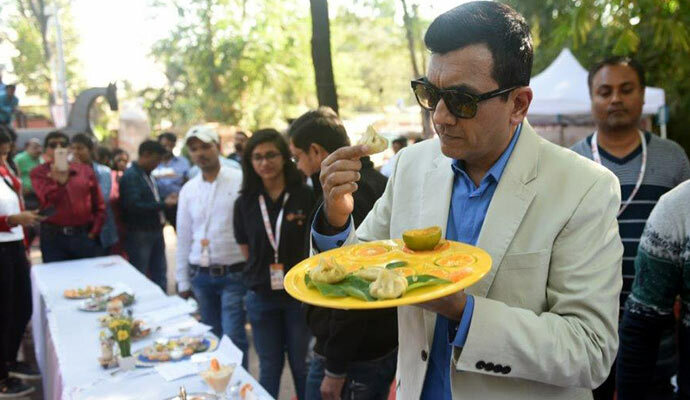 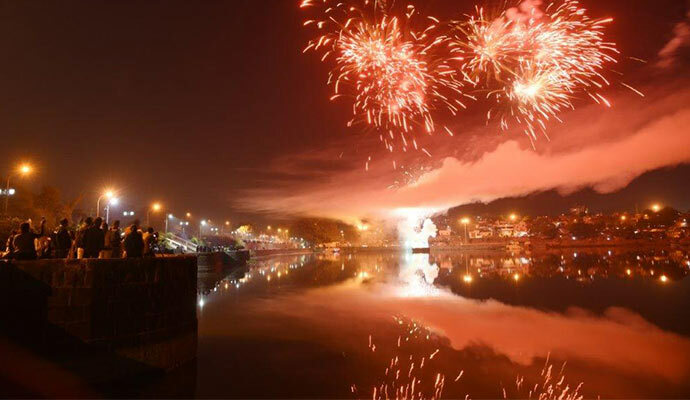 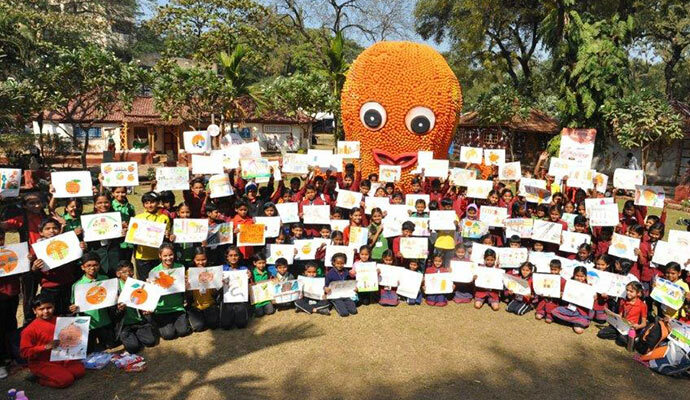 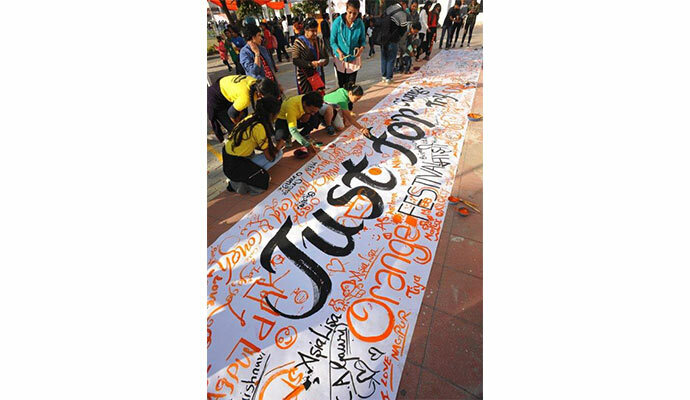 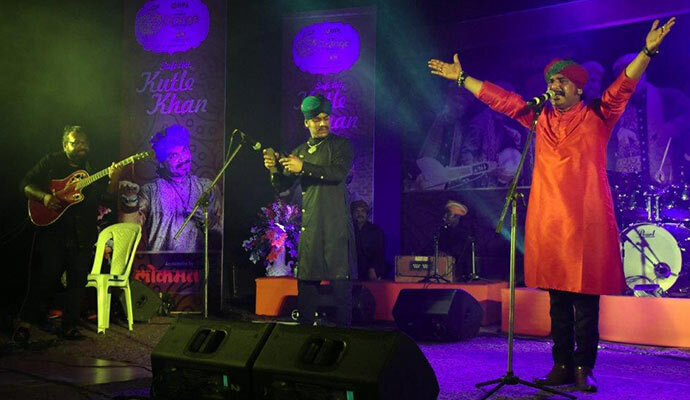 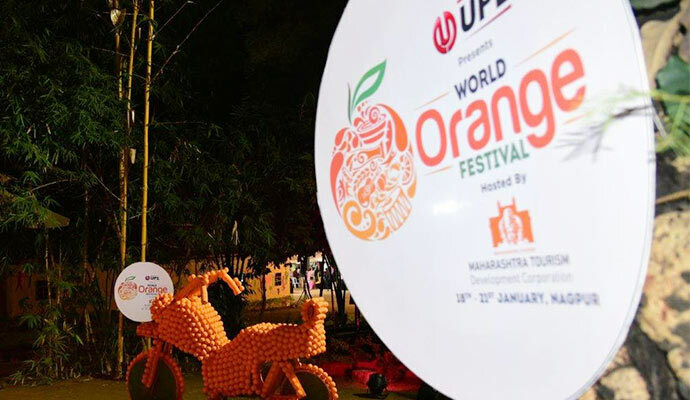 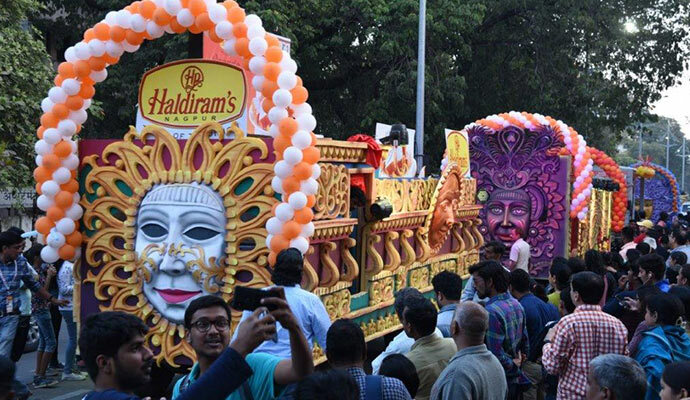 Nagpur, the city of Oranges, hosted the second edition of first ever, ‘The World Orange Festival’, an initiative by Lokmat, on 18-21 Jan 2019. 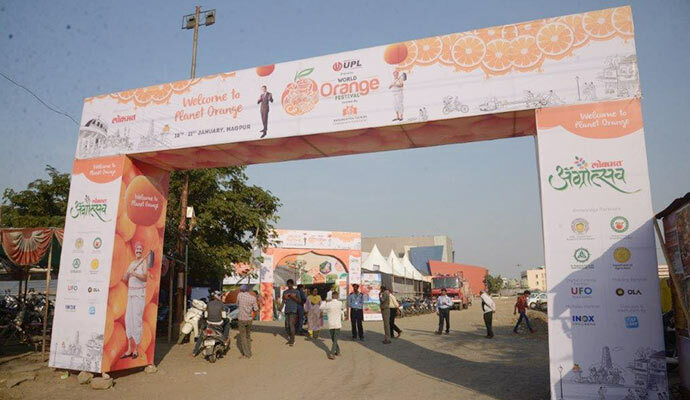 The festival aims at encouraging and gratifying the work of orange producers of Nagpur and boosting the tourism of the city. 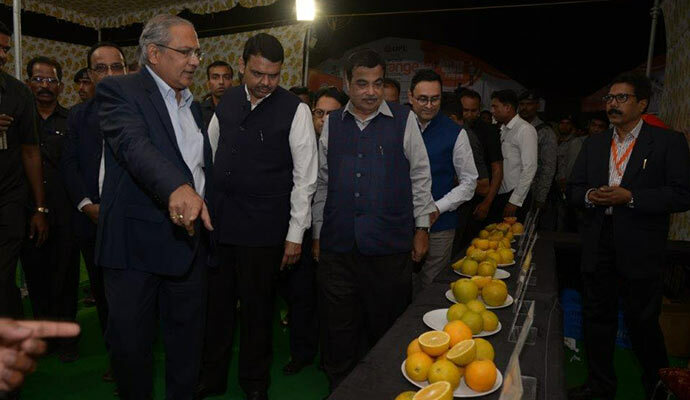 The festival was inaugurated by the H’onble Chief Minister of Maharashtra Shri Devendra Fadnavis and Union Minister for Road Transport & Highways, Shipping and Water Resources, Shri Nitin Gadkari. 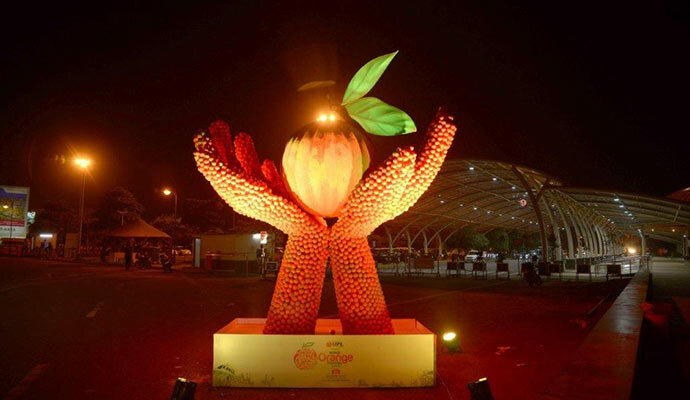 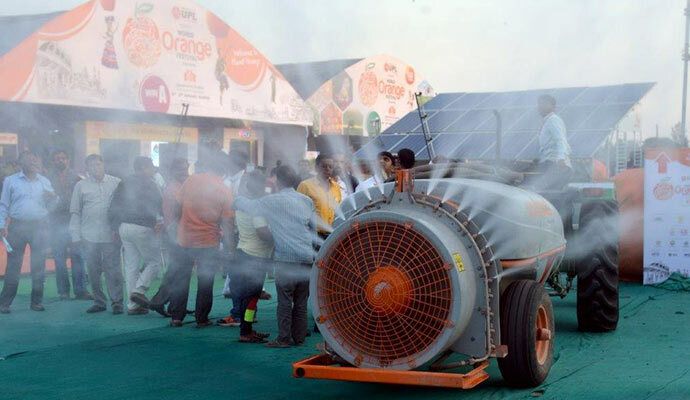 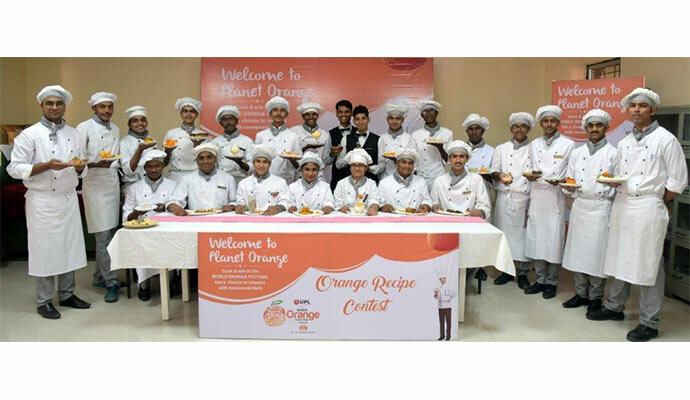 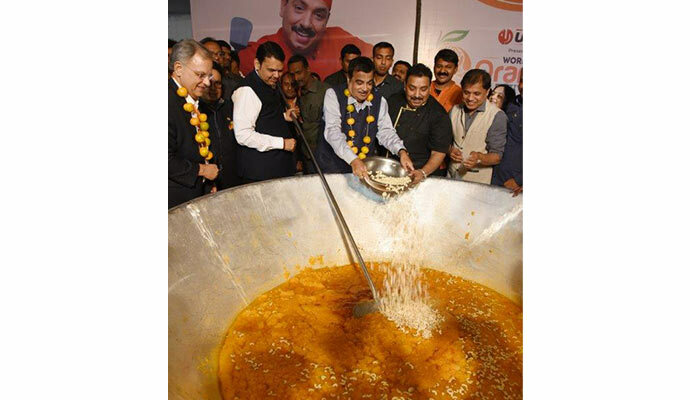 Over 22,000+ orange cultivators from 12 Indian states and 11 countries participated in the mega event. 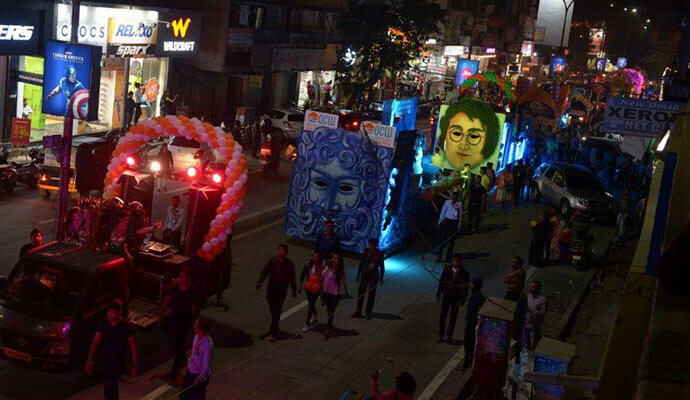 First year was a huge success with fun-filled event, witnessing participation from over 500 artists, more than 20 diverse communities and over 30 live performances. 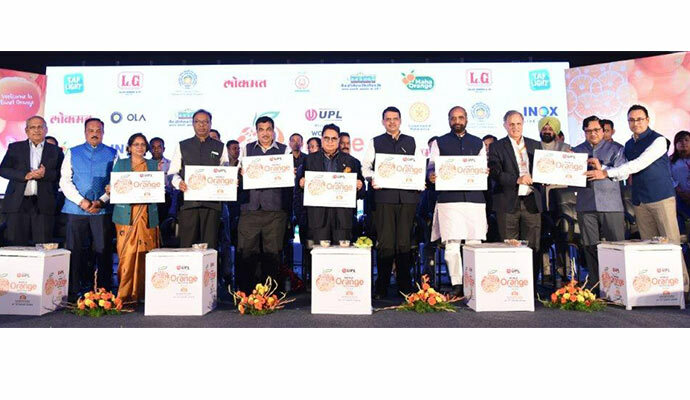 This year we ended the festival with ‘Agro Awards’ where we awarded the emerging generations of orange growers to encourage and to empower the agro community.